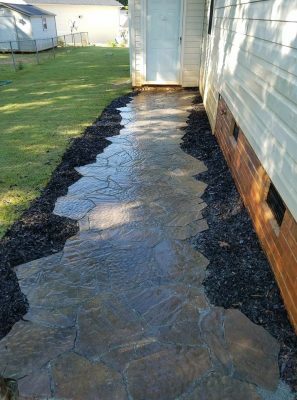 Our company has been handling landscaping projects for South Carolina properties, both big and small, all with exceptional results. 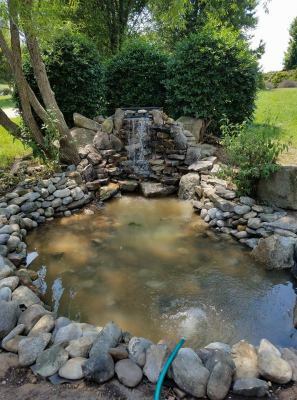 Water features such as koi ponds, water gardens, streams, fountains and waterfalls have become the hottest landscaping trend in America today! 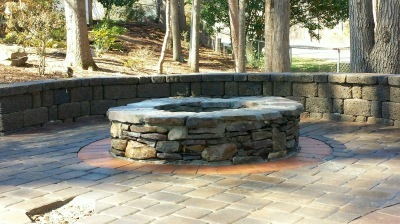 Landscapes Unlimited can bring the beauty and warmth of an outdoor fireplace or outdoor fire pit to your backyard. ​ The warmth of an outdoor fire can take the form of a modern fire pit, or a full outdoor fireplace with stone hearth, surround and fire pits. Your home is just as important on the outside as it is on the inside. Whether it is a water feature, retaining wall or luxury outdoor living with a fireplace and kitchen, Landscapes Unlimited can help you design, and build your project. A professionally designed outdoor living space will not only increase the value of your home, but it will enhance your quality of life. As a locally-owned business, client satisfaction is what we value the most. We have been servicing the Upstate of SC for over twenty-three years. Landscapes Unlimited has a team of experienced professionals equipped with the tools for excellence to help you find a project well-matched to your needs that will exceed your expectations.